We are currently accepting new patients and can provide you and your family with a quick and easy appointment that fits your schedule. Patient referrals are always welcome and appreciated too! We have a whole family approach to dentistry, we see patients younger than two and older than 90 … and everyone in between … we love working with all ages. My visit to Allison Jung Family Dentistry was as painless as the procedure. 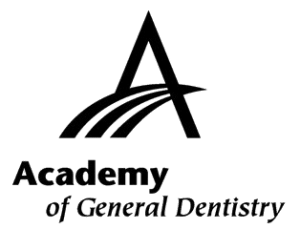 From start to finish, the staff there exemplifies excellence and professionalism and has made a visit to the dentist’s office an experience I look forward to rather than hope to avoid. 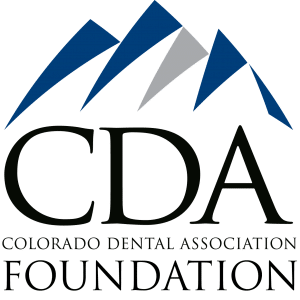 You will not find a more compassionate dentist in Fort Collins. We take the time to listen to your needs and answer any questions you may have. We love seeing all members of your family. We work with dental insurance and Care Credit to allow you to afford your dental needs. We are known for our friendly, personal care and delivering dentistry of the highest standard. We love caring for people of all ages. 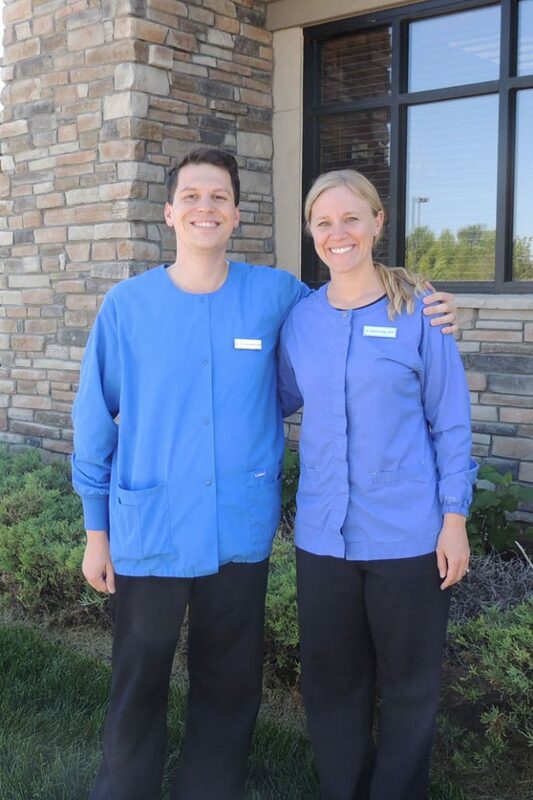 Our philosophy is to deliver the highest quality of dental care in a comfortable and friendly setting. We believe you need to be an integral part of deciding what treatment is right for you, and we present as many reasonable options as possible. We take the job of caring for you very seriously, and take a lot of pride in doing a great job. We offer convenient payment plans through Care Credit as well as accepting most major credit cards. We are happy to bill all insurance, whether we are in network or not, to make that aspect of the visit as easy as possible for you. We are currently accepting new patients and can provide you and your family with an appointment that fits your schedule. Our office holds itself to the highest of OSHA standards. Our entire team attends a yearly OSHA seminar to ensure that sterilization techniques and other related OSHA items are addressed meticulously. This is an area we take very seriously . If you have any questions about OSHA and what we do to ensure your safety, Jamie, our designated OSHA officer, can answer them in detail for you.